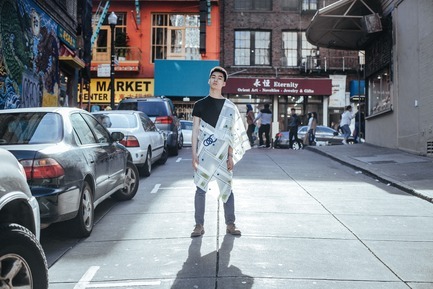 San Francisco Design Week (SFDW), the premier gathering of the world’s most active design community, debuted the first annual San Francisco Design Week Awards, announcing the winners this evening. This year’s theme, “Where Innovation Meets Social Responsibility” was met by award winners from leading design firms, in-house teams, and creative individuals, who were honored today at an awards ceremony at the SFDW Opening Night Reception at Pier 27, San Francisco. 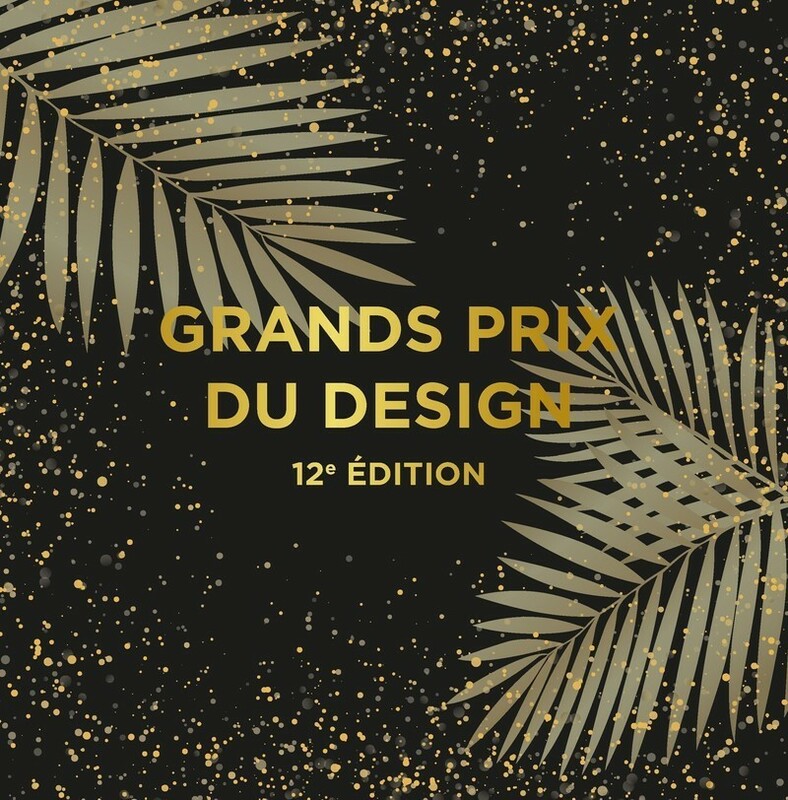 SFDW Design Awards is an international design competition seeking to encourage thought leadership by supporting designers whose works can contribute towards a positive future for society. 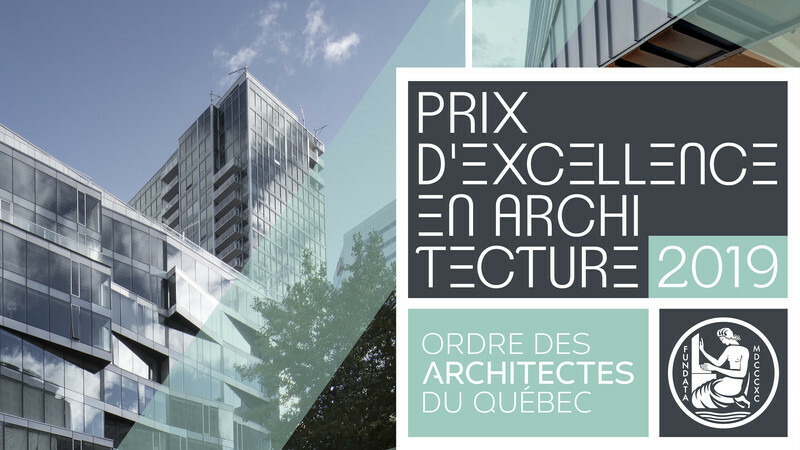 The Design Awards celebrate and recognize exemplary work in all fields of design, including architecture, interior design, industrial design, communication design, and user experience design. 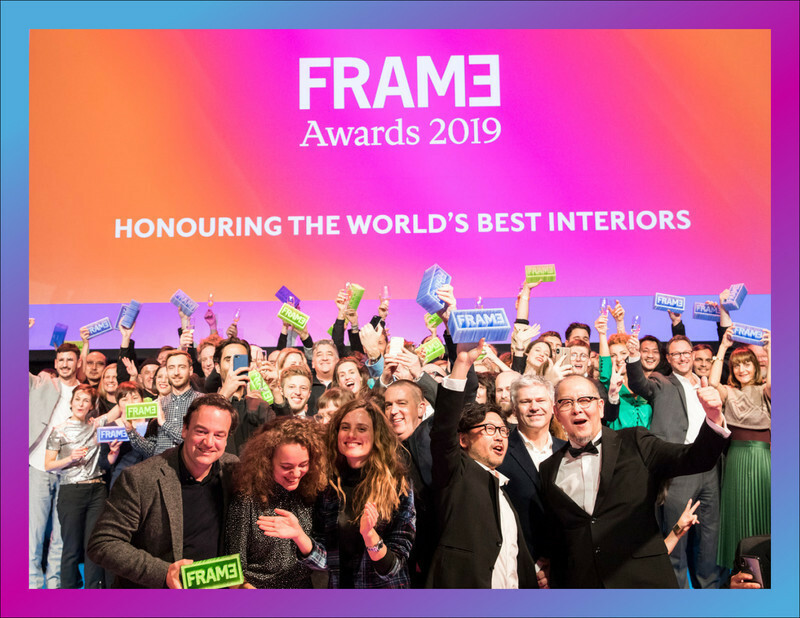 Eighteen winning projects were selected by a jury comprised of distinguished professionals, who reviewed submissions from an exceptionally competitive pool of applicants from all over the world, including Italy, China, USA, United Emirates and Japan. 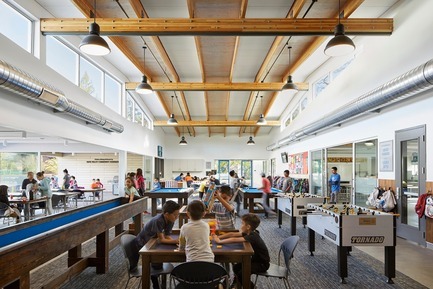 This new community clubhouse for the Boys & Girls Clubs of St. Helena and Calistoga (BGC), a national non-profit youth organization, is designed to reflect and serve its rural Napa County location, where many families work long hours in the region’s wine industry. The design intention was to create a safe place for kids to study and socialize, and a positive center of activity in the community. The Calistoga Clubhouse embodies inclusiveness, social responsibility, ease of use, visual appeal and feasibility and will continue to be a community asset for decades. On an atypically configured sloping double lot in San Francisco, this new home takes advantage of rare siting to maximize the experience of changing daylight and sweeping city views. 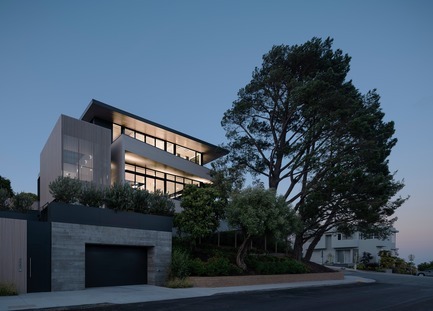 A restrained finish palette of subtle organic materials unifies the visual language of the exterior landscape with the internal architecture of the home, creating a serenity not often found in the center of this busy city, providing a place of refuge for the growing family. The Quintessa Pavilions, the newest addition to Quintessa Estate, a winery and residence located in Napa Valley, represent architecture that is true to its place and time. At once one with and respectful of the environment, the Pavilions are integrated into the landscape in a way that makes them appear timeless. 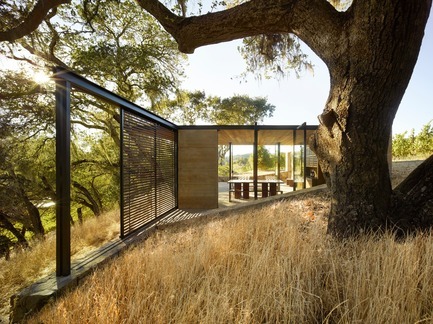 Given the winery founder’s desire for architecture that would harmonize with its surroundings, the approach to the project was one of minimal intervention to ensure the preservation of the existing mature oak trees and vineyards. The Symbiosis Carbon Future project has speculated an alternative future where human beings embrace new symbiotic lifestyles with algae and take responsibility for reversing global warming. This project includes two pieces of living algae garments: Skin Farming Algae Jacket and Carbon Garden Dress. Every day in our country, more than 100 Americans die from gun violence. While this crisis is impacting families in every community, in every state, its toll disproportionately hits states with weaker gun laws. 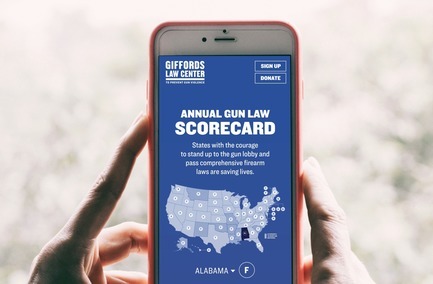 Giffords’ Annual Gun Scorecard grades and ranks each state on the strength of its gun laws. It is a practical and free tool that embraces social responsibility in a straightforward, clear form. The tool’s content and function is bold, optimistic, and grounded. Its goal is to educate users and inform and inspire action. 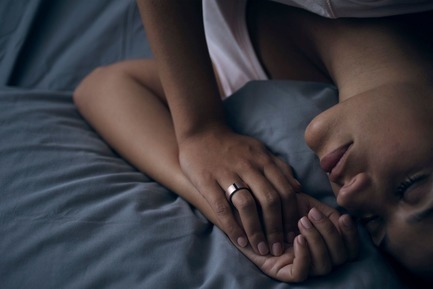 Motiv Rings track people’s activity, heart rate, and sleep patterns through its miniaturized technology. Roughly the size of (and lighter than) a penny, Motiv Ring packs an impressive technology punch—including a Bluetooth transceiver, 3-axis accelerometer, optical heart rate sensor and custom-built curved lithium ion battery. The world’s first Wearable-for-Good®, the UNICEF Kid Power Band gives kids the power to save lives and have a global impact. By getting active with the UNICEF Kid Power Band, kids go on missions to learn about new cultures and earn points. The points are in turn converted into funding from partners, parents and fans. Funds are used by UNICEF to deliver lifesaving packets of therapeutic food to severely malnourished children around the world. 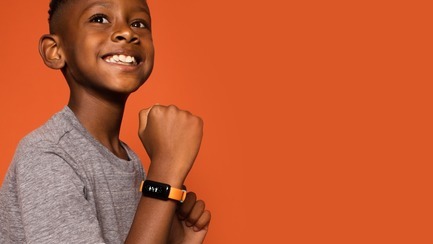 UNICEF Kid Power has become one of the largest education—technology programs reaching underserved students in the U.S.; outperformed the industry as the #2-selling kids a wearable brand at Target; and been named one of TIME magazine’s 25 Best Inventions of 2016. 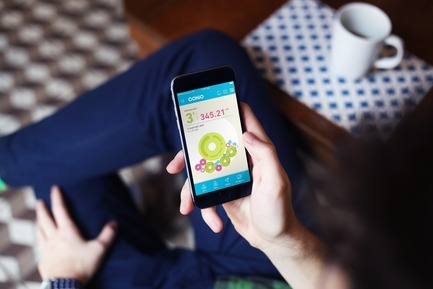 Conio is the first app fully mobile to buy, monitor and use Bitcoin. It is safe, user-friendly and fully integrated. The design offers an easy way to represent the idea of Bitcoin and, at the same time, offers a user-friendly mobile app that serves as Bitcoin wallet to buy, sell and use the cryptocurrency. 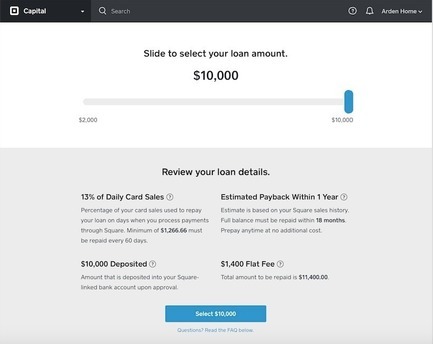 A newly designed loan application experience allowing sellers eligible for a loan through Square Capital to use a slider to further customize the loan amount. As a seller adjusts the slider to a larger or smaller loan amount, they see in real time the applicable total one-time fixed fee and the percentage of daily card sales processed through Square that will be applied to paying off their loan. This makes the loan process incredibly transparent. There are no additional fees or complexities often associated with the traditional lending experience. Kosmos Heated Chair keeps you warm and comfortable outdoors. Simply plug it in, adjust the temperature and relax. It is a more effective, efficient and elegant solution to traditional heating methods, such as overhead heaters and fire places, as it warms your entire body, keeping your core warm. Galanter & Jones is a design + fabrication studio run by brother/sister duo Aaron and Miranda Jones. Founded in 2012, it debuted with a line of heated outdoor seating, the first of its kind. 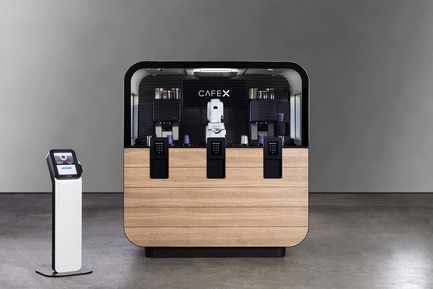 Cafe X is a robotic coffee bar that breaks new ground in automated food service. 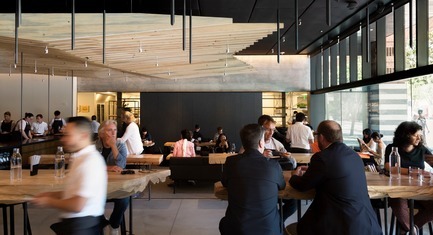 Designed for simple installation in a wide range of environments from high-end office buildings to airports and hotels, each Cafe X is a self-contained food retailer serving high-quality espresso drinks made with coffee from local roasters. Ammunition provided industrial design, UX design and product development support to Cafe X with the goal of creating a welcoming, useful, easily maintained, and modern amenity for environments that may not be entirely suited for traditional retail. Studio O+A’s remodel of Microsoft’s Envisioning Center focused on adaptability. Given the speed of change in the tech world, O+A believed a prototyping lab should be able to change shape as quickly as a prototyper changes focus. The modular stadium seating in this project was designed to meet the challenge of each new day. The Next Generation Meeting Hexagon allowed multidimensional interaction between in-person participants, off-site participants and live tech info walls. If the brightness and playfulness of the space suggest a school science lab, that’s not an accident. 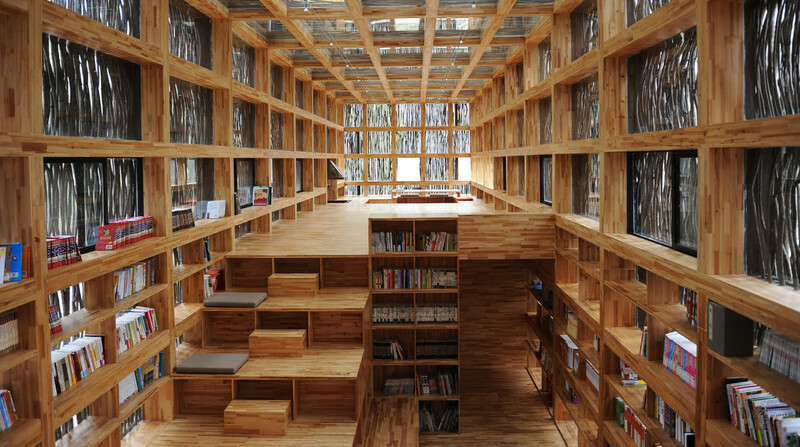 The design sought to create an environment that encouraged the passion for experimentation that animates a physics class or a team of project-oriented biologists. The “Great Exploration Kid’s Bedroom” is a bedroom designed for the explorer in all of us—a journey through a half-imagined oasis on the horizon meant for the young, the wild and the wandering. This is a room intended for climbing, hanging, and pure adventure—a hideaway for the seeker of all things fun and free. Taking cues from the wilderness deep within the desert, the bedroom boasts layers of color, whimsy and function. Featuring: ombre wallpaper with hand-painted African animal silhouettes, a circular rug reminiscent of a giraffe, tree-fort inspired bunk beds, and a “termite mound” play space to crawl inside. The result is an inspiring bedroom that encourages us to never stop exploring! In Situ restaurant represents a unique and rich intersection of art, design, food and culture. It was conceived as an extension of the SF Museum of Modern Art’s mission to provide greater access to art, in this case culinary art. In Situ features a menu that is seasonally curated by 3 Michelin stared Chef Corey Lee to offer a sampling of culinary influencers, icons, and innovators from around the world, replicated in exacting detail in collaboration with each participating chef. Located in the old Botta wing of SFMOMA, the design emphasizes visibility from the street and a sense of the ephemeral within a simple, comfortable, open environment. It was considered in layers, from shell to plate. 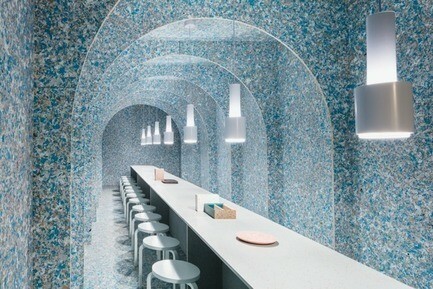 The space’s raw shell resembles a Soho gallery and is finished in plaster and felt to provide acoustic balance and tactility. This shell provides a backdrop for discreetly placed “artifacts” which include commissioned art, custom designed lighting, custom furniture and a sculptural wood ceiling. 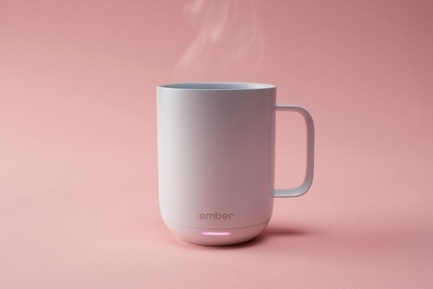 Ember is a temperature adjustable mug for enjoying coffee and other drinks exactly the way you like them—keeping coffee or tea at the perfect temperature. And while keeping beverages at the perfect temperature may not seem like a huge problem, Ember discovered that a few degrees can make all the difference when it comes to taste. The mug adds technology to an everyday object in a way that makes drinking coffee and tea more enjoyable without adding complexity. The body of the mug is made of durable double-walled stainless steel with a ceramic coated exterior that perfectly replicates the look and feel of a traditional mug. The Ember mug successfully puts the experience of eating and drinking first, while keeping the technology in the background. 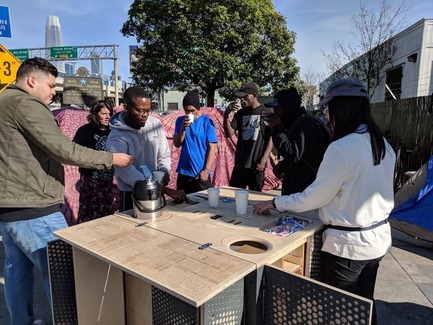 The Guerrilla Coffee Unit refutes the gentrified, high end café laden streets capes by creating a free urban kitchen table and sanctuary for the city’s growing homeless population. It creates a new safe space to converse, listen and tell stories by giving someone on the street a literal place to sit, a warm cup of coffee, and someone to listen to. Second year architecture students designed and constructed the cart, providing students with an avenue to look for design potential where it might often be overlooked. The Guerrilla Coffee Unit is designed with recording equipment to collect narratives that will become part of the public database of the Anti-Eviction Mapping Project, a storytelling non-profit focusing on the dispossessed. Among a series of vehicles designed and fabricated by the students, the coffee cart has the potential to be a tool for advocacy of the situation of homelessness, to promote communication between the sheltered and the unsheltered, and create community space, however small and transient. A stealthy motorcycle for navigating crowded city streets, the Redshift SM offers 60 miles of city riding between charges. 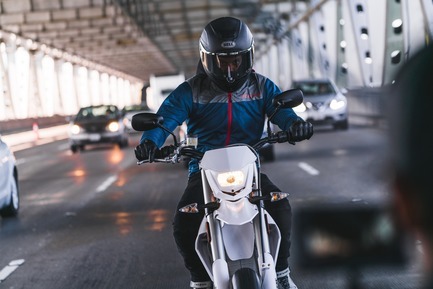 Designed by Derek Dorresteyn and the Alta Motors team, they have developed the ultimate light-duty urban commuter: the all-electric Redshift SuperMoto (SM). Built with the DNA of a race supermoto, Alta’s Redshift SM eliminates the noise and air pollution issues associated with its combustion competitors. The Redshift SM is the quickest street-legal urban bike on the planet. To achieve this breakthrough Alta’s team had to reimagine the ideal motorcycle structure, battery pack, software, motor, and power management system. Alta’s core innovation rests on what may well be considered the modern mobility fuel—high-density batteries. In a significant validation of Alta’s award-winning electric drivetrain technology, this year, American motorcycle icon, Harley-Davidson invested in Alta. 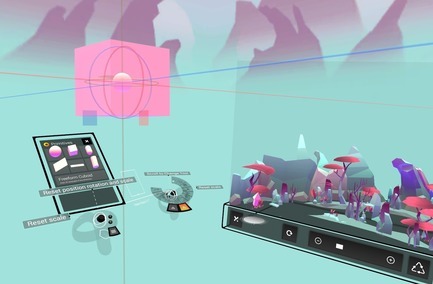 Unity Labs has developed EditorXR, a toolset that empowers developers & artists to create XR content in a VR environment. EditorXR aims to bring the functionality of the existing Unity 3D Editor, into the XR realm. Over the past year of EditorXR development, Unity Labs has also been working to build UI & UX that better accommodate persons’ with disabilities. Throughout development, the team has encountered a number of unique UX/UI/engineering challenges and findings that continue to mature, and inform future development in this new area of content creation. Outpatient Radio explores ways to help patients and communities talk about chronic pain and pain treatment by weaving together the stories of eight chronic pain patients from northern California counties. Although official experts often dominate medical discussions, Outpatient Radio seeks to redraw the boundaries of expertise to include individuals whose personal experience and regional knowledge are often overlooked. Outpatient Radio explores how narratives connect, inform, and support communities through listening and conversation. Impact—Design that represents a substantial shift in the way a particular process is created, executed, perceived, or experienced. 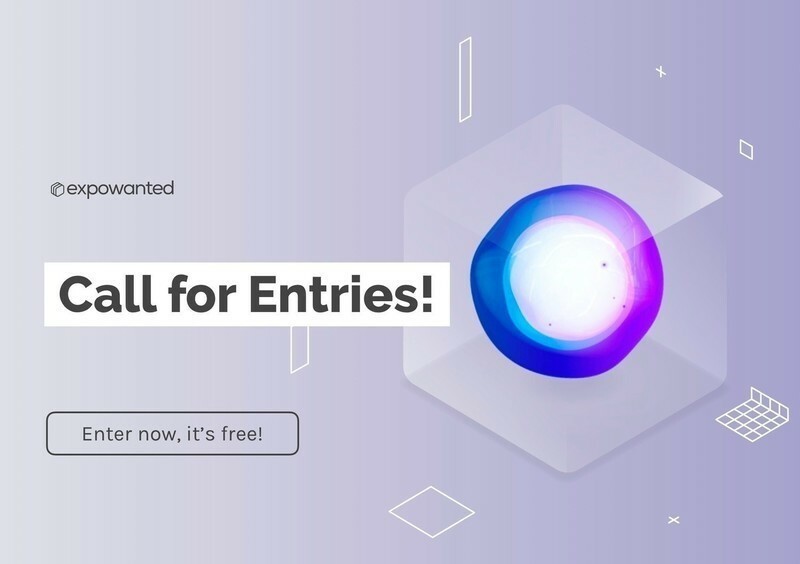 Singularity—Products and ideas that go above and beyond contemporaneous work being done within distinct fields of design. Inclusiveness—Work that empowers those previously underrepresented in the design community and emboldens social mobility at all levels. Social Responsibility—Design that offers solutions for people with needlessly insurmountable barriers to entry in all walks of life. Ease of Use—Design that can be easily understood and applied by the end user. 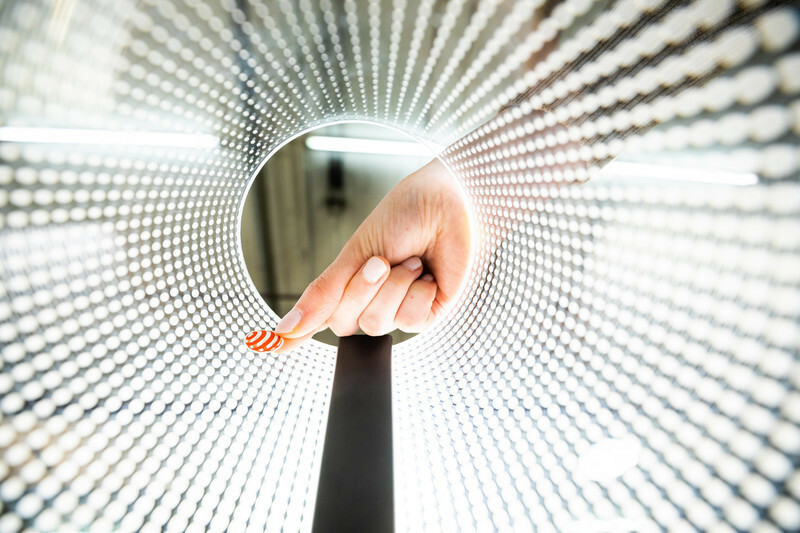 Visual Appeal—projects, ideas, and processes that not only solve problems, but do so with aesthetics that accentuate and elevate the experience from start to finish. Feasibility—Design that can be sensibly funded, implemented and embraced. 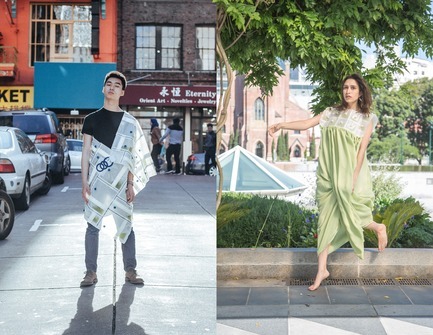 The winners’ entries are displayed prominently in a SFDW Design Awards Exhibition at Pier 27, San Francisco, from June 7 - 8, and featured permanently at SFDW online. SFDW is an essential week-long citywide festival that showcases the unique intersection of ideas, design, business & entrepreneurism that makes the Bay Area the birthplace of the future. Through studio tours and events, SFDW celebrates this spirit of newness by providing unique access to exhibitions and conversations with the designers who are shaping the future—from architecture to fashion, product design to digital services, and everything in between. At the Design Week Hub, everyone comes together to discuss, debate, explore, celebrate and showcase San Francisco’s broad influence on the design world and beyond. SF Design Week spans the entire Bay Area from Silicon Valley to the city of San Francisco, featuring world-renowned designers, entrepreneurs and innovative thought leaders with more than 60 studio tours and 200 events throughout the week. 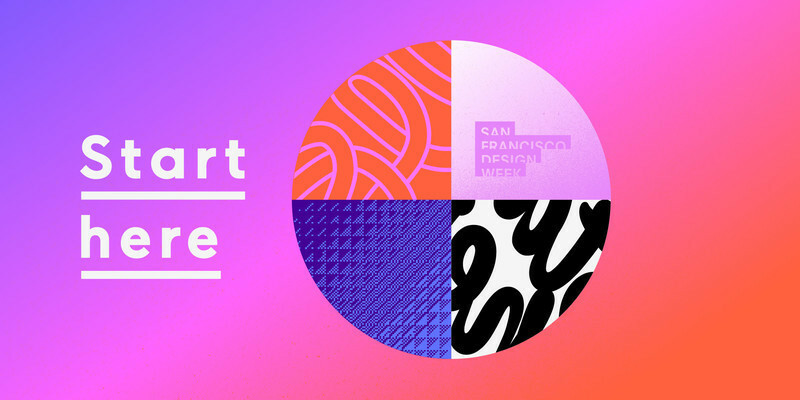 SF Design Week is a community event led by a team of advisors and a core committee which represents the diversity of design disciplines in the Bay Area. The event is produced by AIGA SF, the professional association for design, a 501(3)c and the oldest and largest membership association for professionals engaged in the discipline, practice and culture of designing. Gould Evans -- Boys & Girls Clubs of St. Helena and Calistoga, New Calistoga Clubhouse. Photo credit: Photo courtesy Gould Evans. John Maniscalco Architecture -- Dolores Heights Family Home. Photo credit: Photo credit: Joe Fletcher Photography. 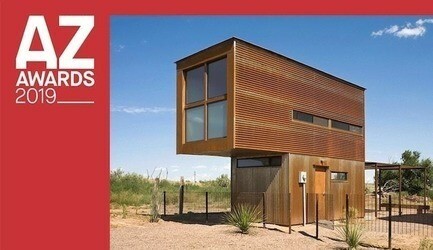 Walker Warner Architects -- Quintessa Pavilions. Photo credit: Photo courtesy Walker Warner Architects. Shihan Zhang -- Symbiosis Carbon Future. Photo credit: Photo courtesy Shihan Zhang. Giffords: Courage to Fight Gun Violence -- Giffords Gun Law Scorecard. Photo credit: Photo courtesy Giffords. Photo credit: Photo courtesy Motiv. Ammunition -- UNICEF Kid Power Band. Photo credit: Photo courtesy Ammunition. Photo credit: Photo courtesy Sketchin. Square -- Square Capital Loan Application. 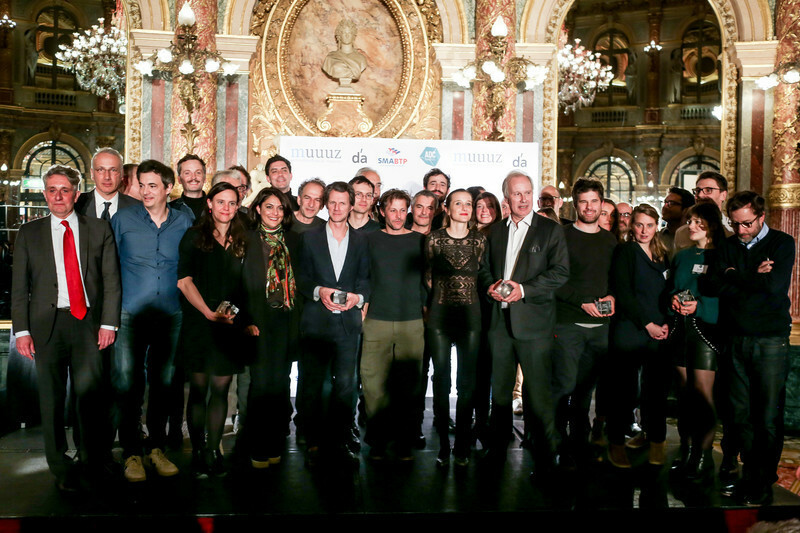 Photo credit: Photo courtesy Square. 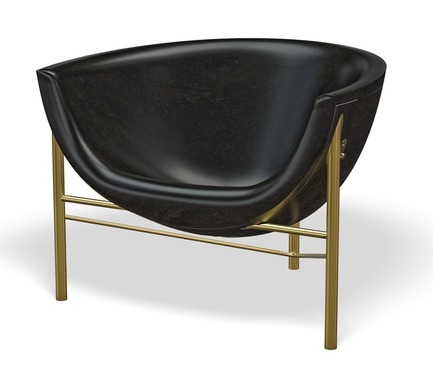 Galanter & Jones -- Kosmos Heated Chair. Photo credit: Photo courtesy Galanter & Jones. 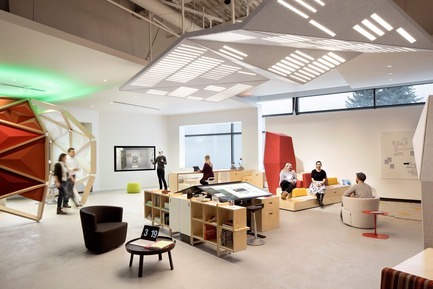 Studio O+A -- Microsoft Envisioning Center. Photo credit: Photo courtesy Studio O+A. Studio SHK -- The Great Exploration. Photo courtesy Studio SHK. Photo credit: Photo courtesy Studio SHK. Aidlin Darling Design -- In Situ Restaurant. Photo credit: Photo courtesy Aidlin Darling Design. Academy of Art University -- Guerrilla Coffee Cart. Photo credit: Photo courtesy Academy of Art University. Alta Motors -- The Ultimate Urban Commuter: Alta Motors’ Redshift SuperMoto. Photo credit: Photo courtesy Alta Motors. Unity Technologies: Unity Labs -- EditorXR : author XR experiences in XR. Photo credit: Photo courtesy Unity Labs. UC Davis Center for Design in the Public Interest (DiPi) -- Outpatient Radio.